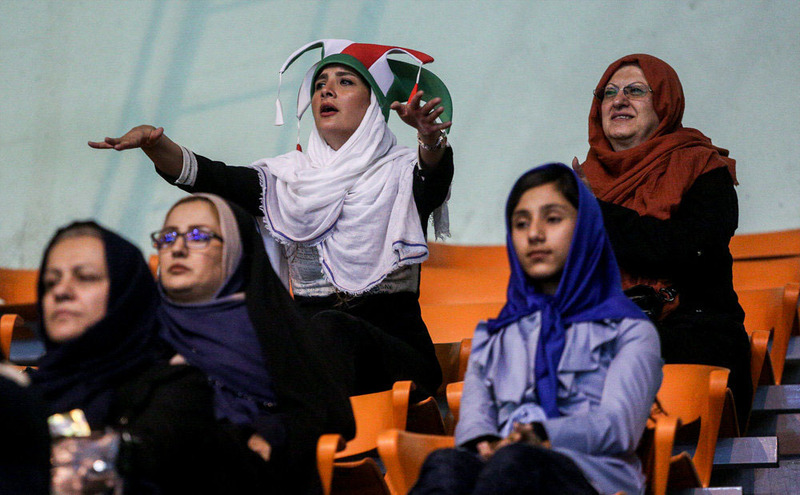 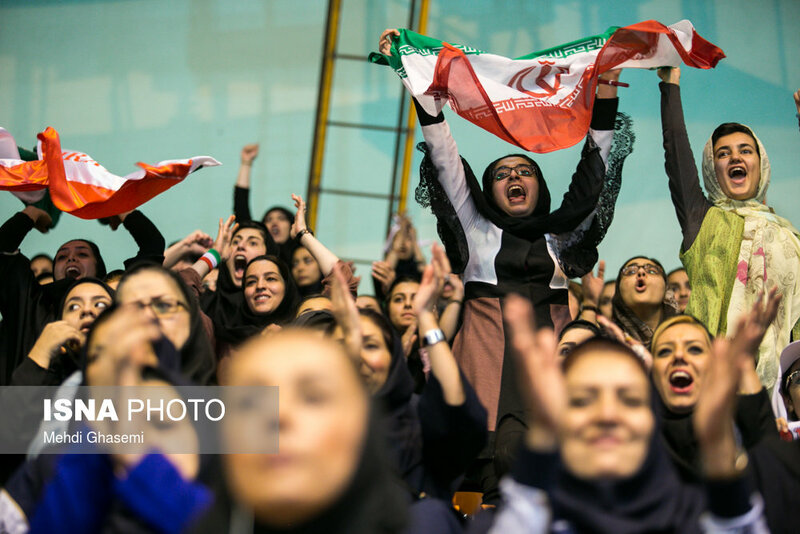 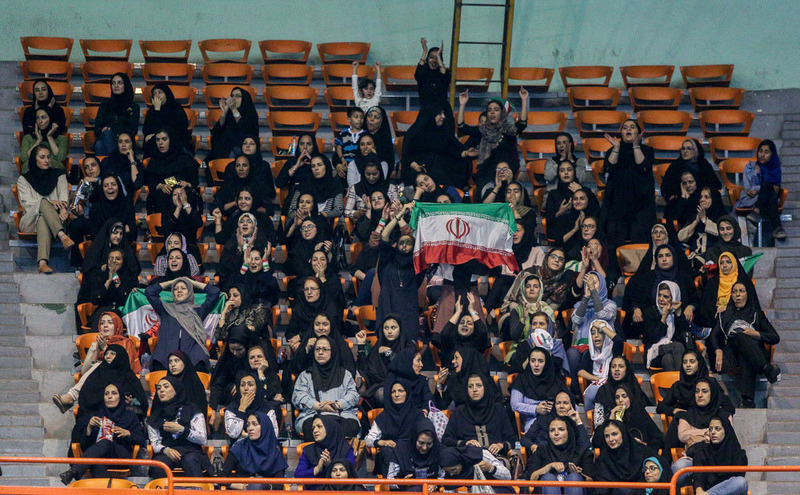 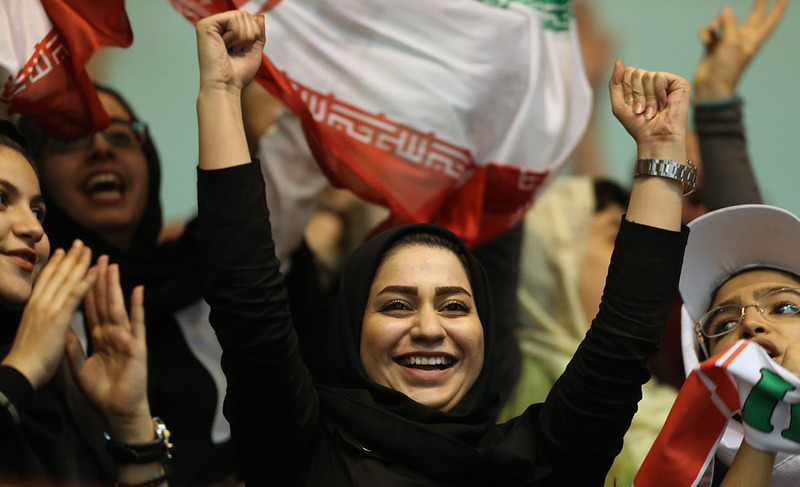 A number of Iranian women were allowed to attend match of the Volleyball World League in Tehran on Friday. 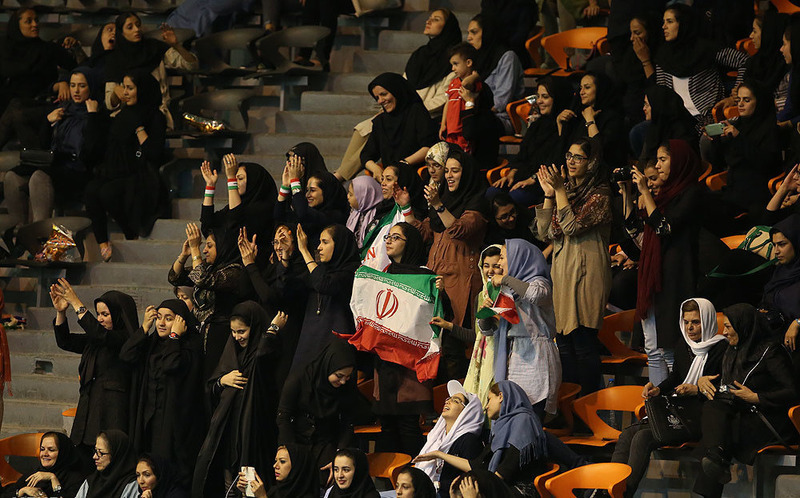 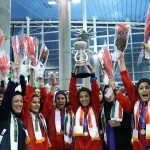 Although female fans are traditionally barred from attending male-only sporting events in Iran, more than 450 Iranian women were able to attend Friday’s match between Iran and Serbia at the Azadi Sport Complex in Tehran. 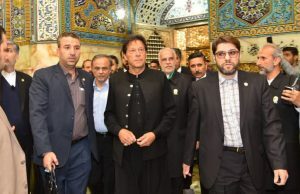 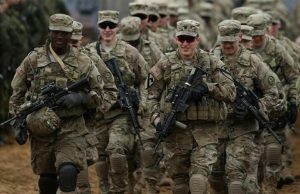 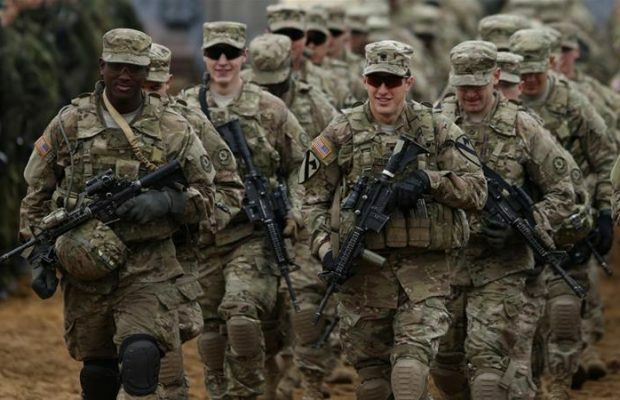 According to ABC News network, it was unclear if the women were members of the general public or invited guests and VIPs. 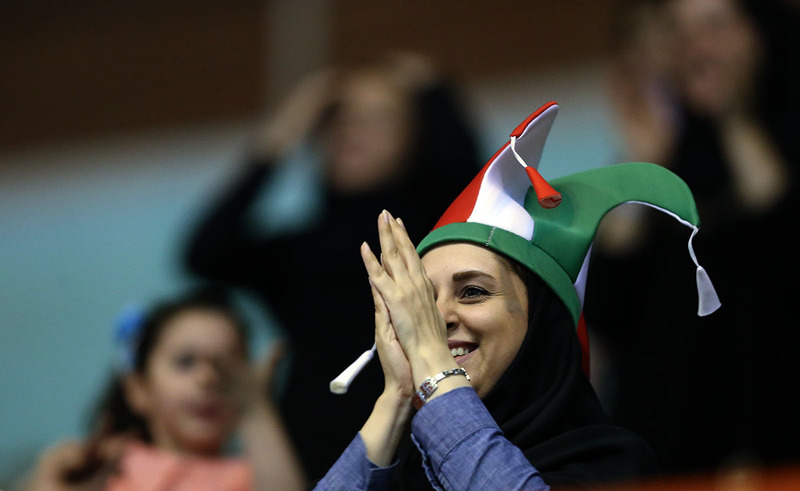 FIVB released a statement noting that the Iranian federation said Friday’s matches sold out within five minutes, and that 466 of the 5,000 tickets were allotted for a section set aside for women. 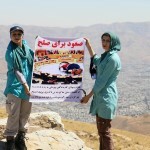 From the moment tickets became available, the website for sales said the female allotment had been filled, according to several women who say they tried to purchase tickets. 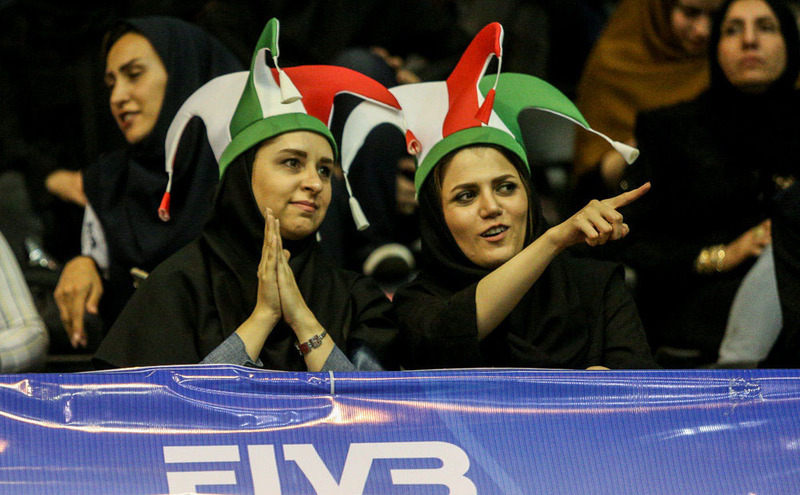 Iran rallied to win Friday’s match against Serbia in five sets before a wildly enthusiastic standing-room only capacity crowd of 12,000. 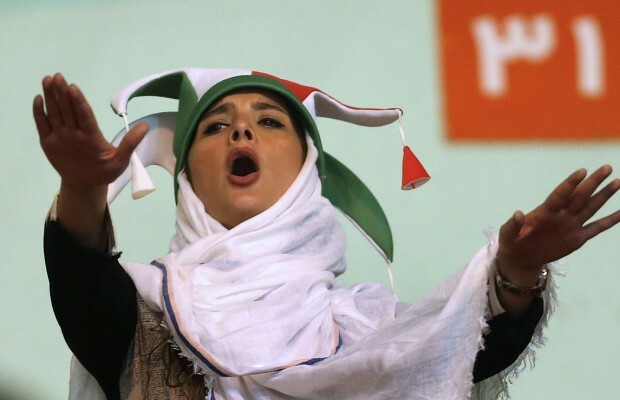 The home team faces Italy on Saturday. 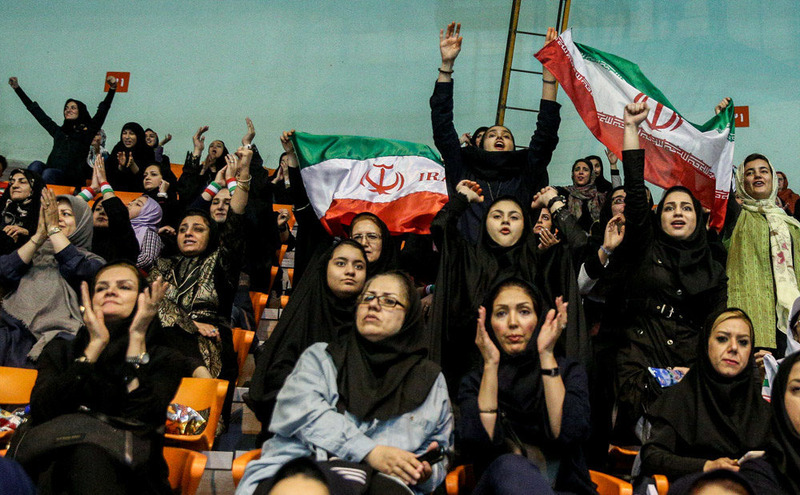 Eighth-ranked Iran qualified for its first Olympic tournament as one of the 12 teams set to play in Rio de Janeiro this August. 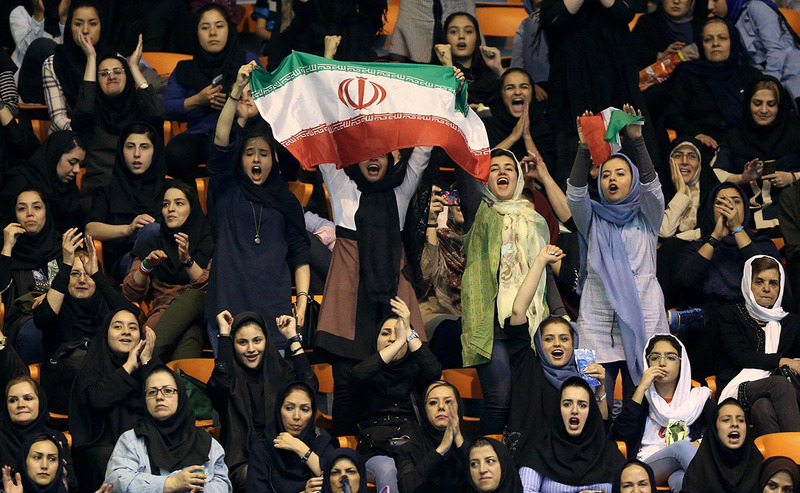 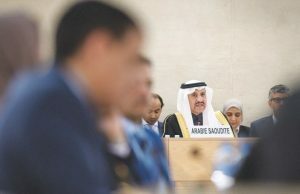 “It is important to emphasize that this is a first step of a long-term campaign to reinstate female spectators at volleyball events in Iran and one which the FIVB is 100 percent committed to,” FIVB said in a statement.